The streaming service says it will tape acts from several countries at the festival, which kicks off Wednesday. They'll be part of a stand-up comedy event series Netflix plans to premiere next year. 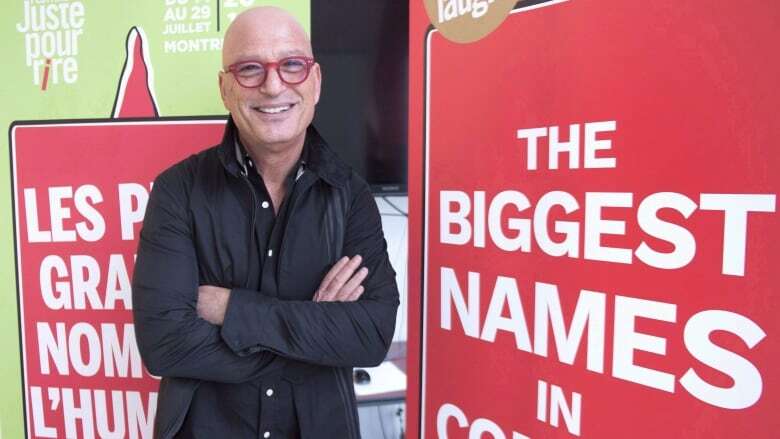 Netflix plans to film a slew of specials at Montreal's Just for Laughs comedy festival. The streaming service says it will tape 32 acts from several countries at the festival, which kicks off Wednesday. The specials will be taped from July 24-July 29. They'll be part of a stand-up comedy event series Netflix plans to premiere next year. Stand-up sets are also being taped in Sao Paolo, Mexico City, Mumbai, Berlin and Amsterdam for the series. Netflix says the series will tape in seven languages and include 47 comedians from 13 regions.